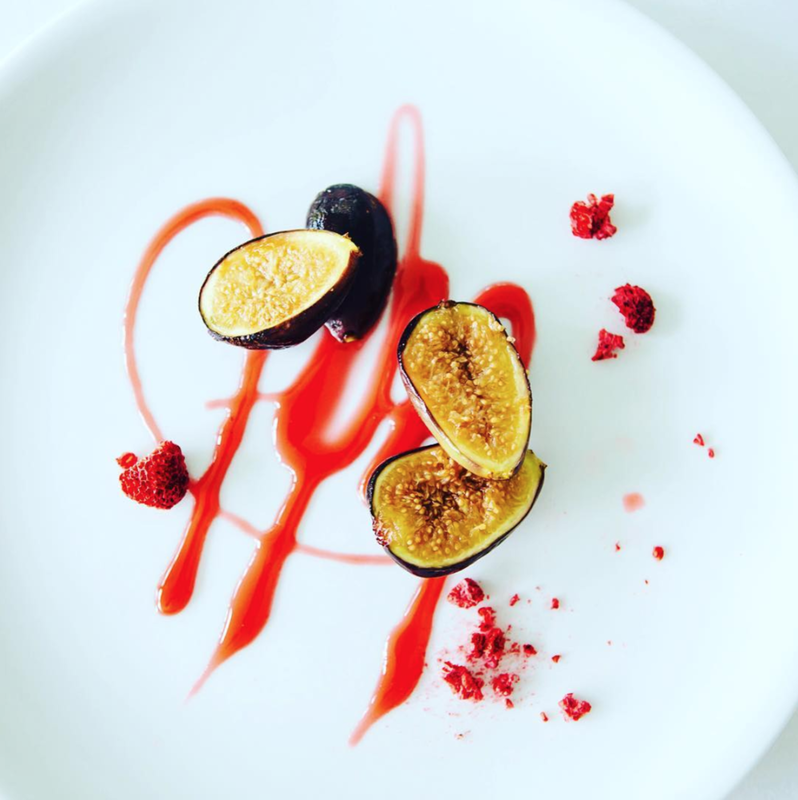 Chef Christian Kruse brings a unique sense of vision, creativity, and style to the world of culinary. Birthed from very unique ethnic backgrounds — Filipino, Danish and French-Canadian, have inspired his unique approach and passion for the diverse food he creates. 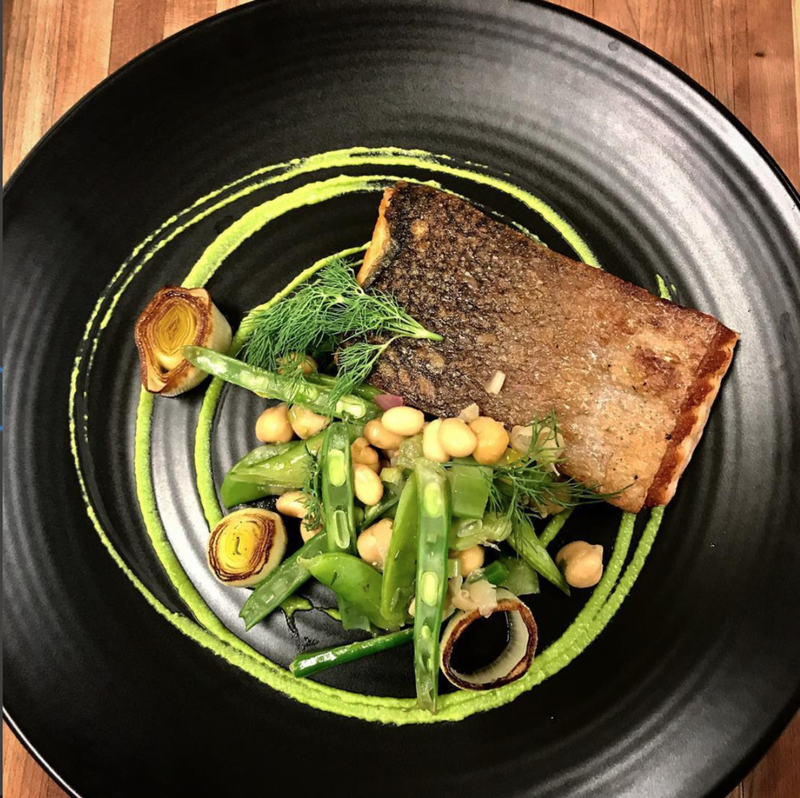 Chef Christian studied at the New England Culinary Institute, worked in Seattle and Salt Lake City, and for the last 13 years at Basin Harbor in Vergennes prior to setting out to start his own culinary portfolio. Every plate achieves that elusive, cuisine-defining balance of sweet, salty, and sour — even desert. Chef Chris’ love for food began as a small child, spending time with his family creating a variety of meals that represented his parent and grand-parents backgrounds. Whether it was Lumpia (Filipino egg rolls), roasted pork with crackling called Flaeskesteg, or simply fresh homemade pizza, this is really where it all began. Fast forward years later, he attended the New England Culinary Institute and has never looked back. He worked in Seattle and Salt Lake City, eventually returning to Vermont to work at Basin Harbor. During his time at Basin Harbor he moved through the ranks eventually becoming Executive Chef, and finished there as the Food and Beverage Director & Executive Chef. In 2016, Chef Chris had the honor to cook at the James Beard House in New York City. The very same year he was named Chef of the Year by the Vermont Chamber of Commerce and was also awarded the Culinary Cup Winner at the Davis Center at UVM hosted by the Cancer Patient Support Foundation. Chef Christian is a firm believer in community involvement. From volunteering at such community events as the Culinary Classic in support of the Cancer Patient Support Foundation, to sourcing food and drink whenever possible.